Microsoft Dynamics NAV are designed to empower better decision making because it is superior to managing and tracking all of your business activities. Microsoft Dynamics ERP is designed to facilitate a rapid deployment, delivering a wealth of functionality, with minimal development effort. 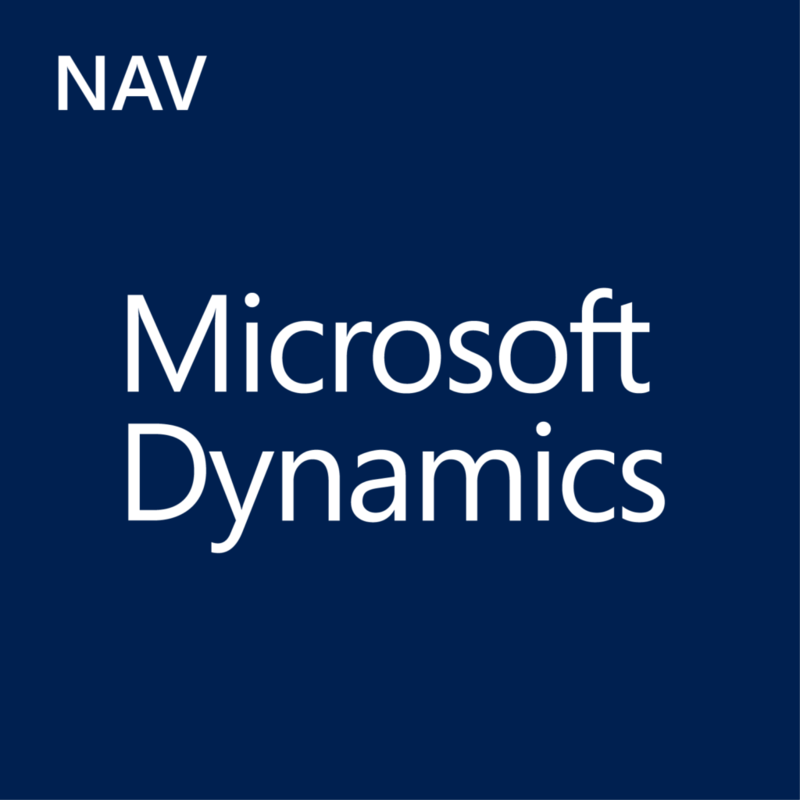 Learn more about Dynamics NAV. 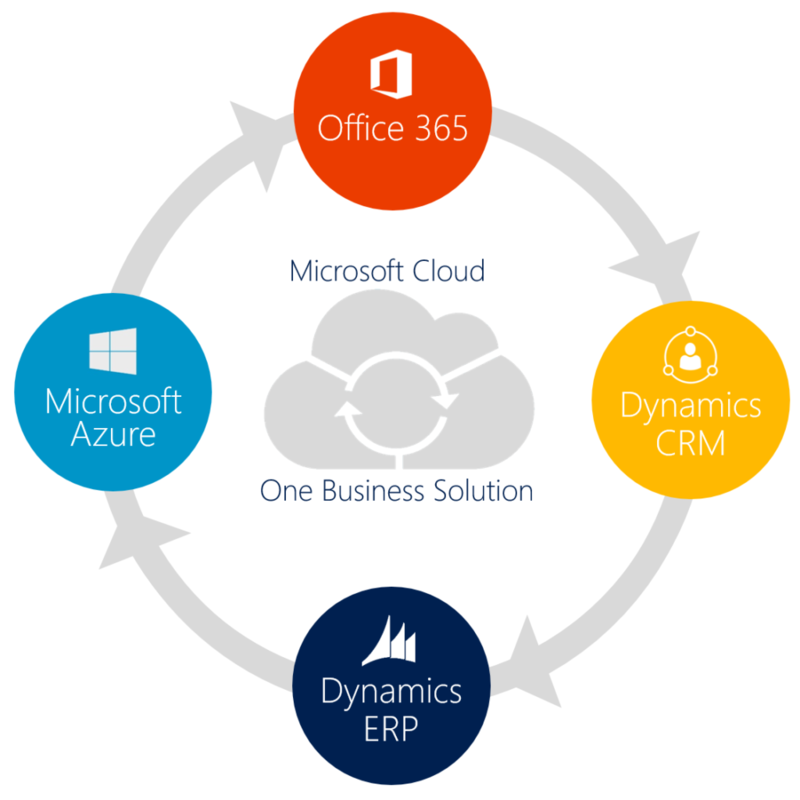 Microsoft Dynamics ERP is a line of internally-integrated, flexible and customizable, corporate management systems. Deploying either a stand-alone ERP system (Dynamics 365, GP, NAV or SL), or choosing to utilize the Connector and adding in Dynamics CRM, a Microsoft Dynamics system will enable you and your workgroup to make better business decisions, based on accurate and timely information, and to make those decisions confidently. Microsoft Dynamics is designed to look and feel like many other familiar Microsoft products, reducing the learning curve and anxiety for your employees. Use Dynamics to streamline and automate your mission-critical processes financial, deliver accurate information to your decision makers, and help drive business success. If your business is growing and ready to take more opportunities, Dynamics NAV might be the ERP solution for you. It is an easily adaptable ERP solution that helps SMBs automate and connect their sales, purchasing, operations, accounting, and inventory management. Join the Microsoft ERP community that has over 106,000 customers worldwide. This scalable ERP system allows users to streamline and automate their business processes without paying for future modules at the time of purchase. Fill out the form below to start ordering Licenses for Dynamics NAV Starter Pack.